The rare Wagyu steer had been on the lam since jumping its stall last week at the Common Ground Country Fair in Unity. A rare steer that escaped from its stall last week at the Common Ground Country Fair in Unity and eluded capture was found by its owner Wednesday night. Jason Stutheit, who owns Pond Hill Farms in Brooks, said he found the Wagyu steer in a field near the fairgrounds while searching with his son. “He was with another herd grazing,” Stutheit said. The steer, a Japanese breed of beef cattle known for its marbled meat, first got away from Stutheit and his daughter when they were dropping it off at the fair. The steer, called “970,” or “70” for short, even tried to climb over a 5-foot-tall panel while Stutheit loaded him into a trailer Wednesday night. The 13-month-old managed to elude capture for days, traveling over an area of a few wooded square miles near the fair. During the day, he hid in the shade to keep cool. 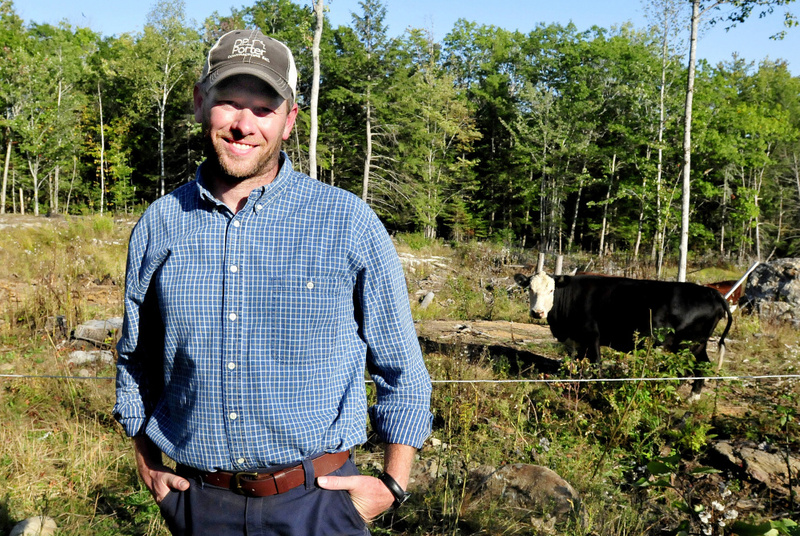 To his knowledge, the two Wagyu steers he owns are the only ones in Maine. They’ll be butchered when they’re about 3 and have grown to about 1,800 pounds. 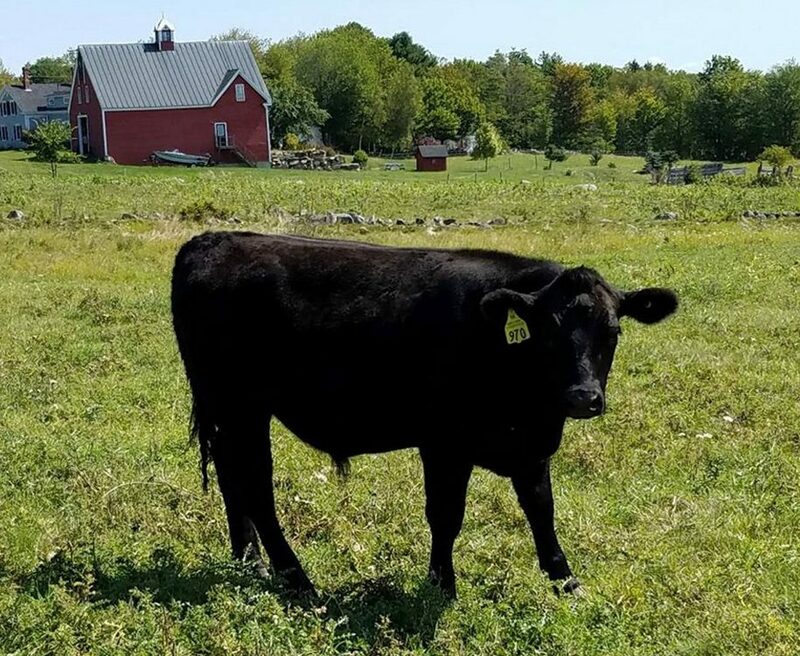 “We’re trying to establish a market for them in Maine,” said Stutheit, who runs a grass-fed beef farm that also sells Angus beef. The steer, whose meat goes for about $100 per pound, cost Stutheit about $4,000. Despite the hassle 70 caused, Stutheit said he and his daughter enjoyed bringing their two Wagyu steers to the fair for the first time and they hope to do it again next year. “Hopefully we’ll do it again without an escapee stunt,” he said.